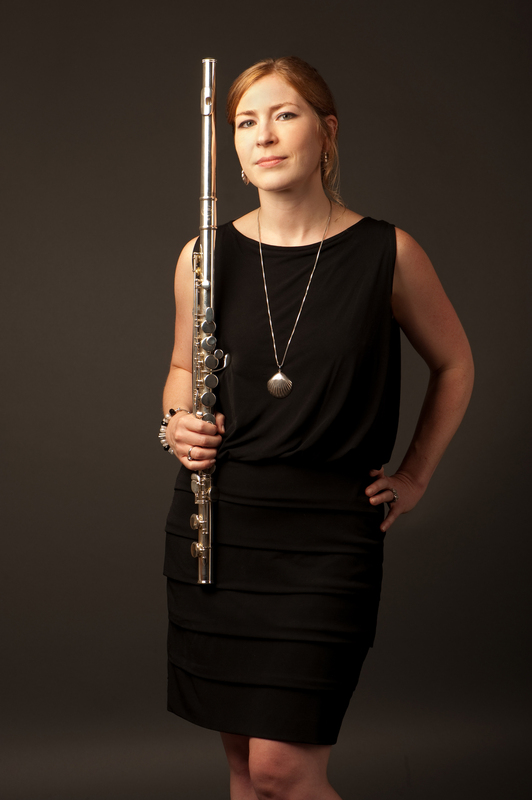 An accomplished flutist and music director, Amelia Lukas is an innovative and significant contributor to the New York music scene. She performs with “a fine balance of virtuosity and poetry” (NY Times) and has “a buoyancy of spirit that comes out in the flute, a just beautiful sound” (Boston Globe). Recent projects include performances at venues as diverse as Carnegie’s Zankel and Weill Halls, The Stone, Bargemusic, (Le) Poisson Rouge, Roulette, the Norfolk Chamber Music Festival, the Orford Sound Art Festival, and premieres of works by Columbia University composers at Lincoln Center. Lauded for her skilled interpretation of new music and “considerable technique” (NY Times), she is a member of the American Modern Ensemble and Trio Kavak. She has also appeared with such orchestras as the London Sinfonietta and the Boston Symphony Orchestra. Ms. Lukas is the founder and director of the “impressive (and)… feisty contemporary-classical concert series” (NY Times) Ear Heart Music. A multimedia showcase of highly talented and adventurous performers, composers, and collaborative artists, the series has produced over 75 unique concerts with over 50 world premieres since 2009. In addition, Ms. Lukas manages the chamber and dance catalogues for music publisher G. Schirmer. Ms. Lukas acts as music advisor to Chicago arts service organization High Concept Laboratories, and is on the Board of Directors for The Walden School. She holds degrees from the Manhattan School of Music and the Royal Academy of Music in London where she won three prizes for musical excellence.